Ultimate Portion Fix Meal Plan F is the highest calorie bracket for the program. 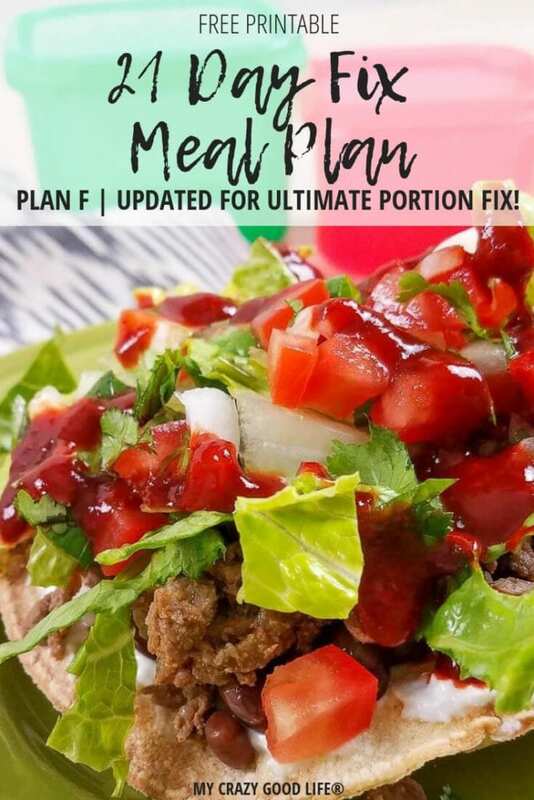 This 21 Day Fix meal plan covers the 2,500 – 2,800 calorie range for bracket F. It’s an easy to follow, healthy meal plan! 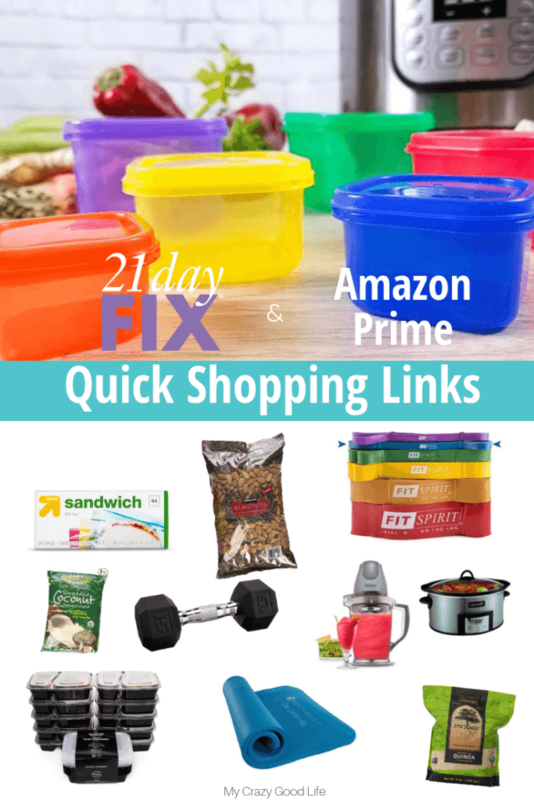 What is the Ultimate Portion Fix (aka 21 Day Fix) and What is Beachbody? The Ultimate Portion Fix, previously called The 21 Day Fix, is a healthy lifestyle nutritional program that includes an exercise component. It was designed by Beachbody which is a company that develops all kinds of programs, nutritional plans, and lifestyle products with one goal: to help people live their best and healthiest lives! The 21 Day Fix / Ultimate Portion Fix program is based on containers. Each container corresponds to a food group like green for veggies, purple for fruits, etc. The containers come with an approved foods list so you know what you are allowed to fill your containers up with. Ultimate Portion Fix is based on a whole foods approach that helps steer you away from processed foods while also teaching portion control. The program is available for purchase on DVD’s or can be accessed through the online component, Beachbody On Demand. BOD can be accessed from any smartphone, smart TV, computer, or tablet. Are there any other 21 Day Fix resources I should check out? Absolutely. Here are some of the best resources I have to share. These are usually the top hits for people on the 21 Day Fix journey. If you are just starting out with the Ultimate Portion Fix these free resources will be a huge help. Each person who begins their 21 Day Fix or Ultimate Portion Fix journey starts in the same place…with a specific calculation. The algorithm is created by Beachbody and the program designers. It will place you into a bracket based on your specific calorie needs for each day. Once you know which plan you belong in, you’ll know which meal plan is for you! There are six different groups, meal plans for each one are linked below! The other meal plans for the Ultimate Portion Fix Brackets A-E are linked above. If you are using this meal plan, 21 Day Fix Meal Plan F, you should be in the 2,500 – 2,800 calorie range per day. This is the highest calorie bracket. How does this 21 Day Fix Meal Plan F work? It’s really simple. I have a few notes about how to make the process as quick and easy as painless. Prepping ahead of time can help and many of these recipes are perfect for any level of meal prep. 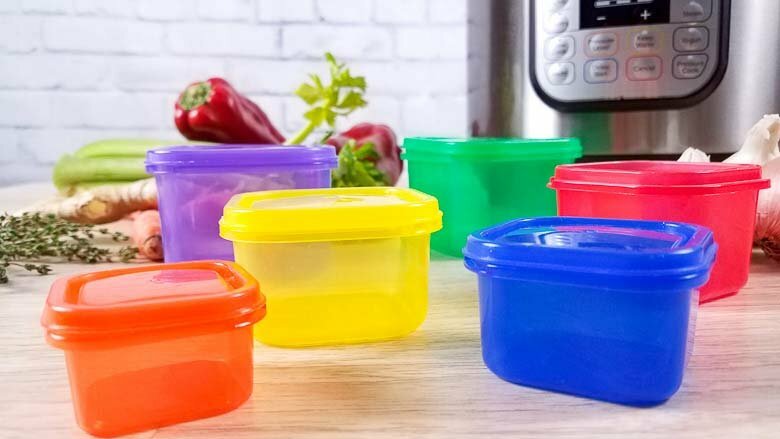 Every level of the 21 Day Fix, A-F, has certain container requirements. 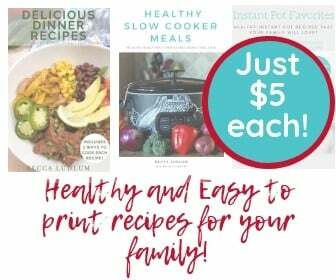 Every day you have to eat your allotted containers and with these meals plans I have calculated meals, snacks, and desserts that are perfectly suited to each Ultimate Portion Fix bracket. My 21 Day Fix Meal Plan F is set up for Monday through Friday. Each recipe that I’ve included also has a link so you can see the full recipe, tips, notes, and nutritional info from the creator. I only include recipes from websites that I trust. Some people who do the 21 Day Fix use unapproved ingredients, wing it on the calculations, and more. These recipes are calculated by trustworthy sources so you can enjoy this meal plan without the stress of calculations and counts! There are no weekends in your Ultimate Portion Fix meal plans…why? In an effort to not waste food, I try and make sure to leave the weekend open so I can use up the leftovers. Each meal that you make will be enough for more than one day so you can choose two days from this 21 Day Fix Meal Plan F that you repeat on the weekends. Another option is to use the leftovers to create your own combinations for Saturday and Sunday.